There is no such thing as a stupid question. We are here to assist however we can. 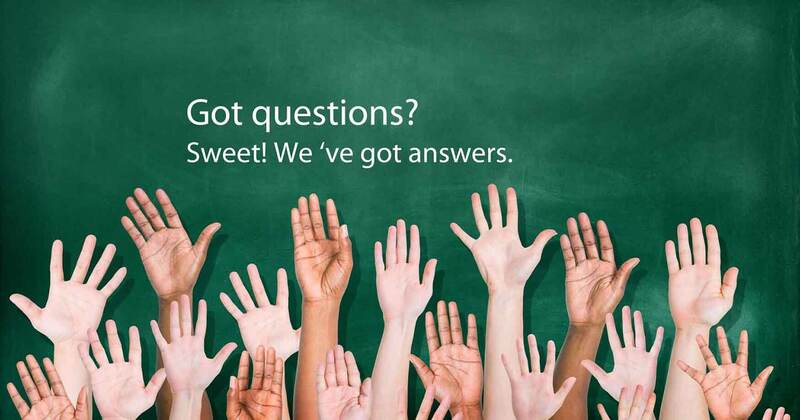 As such, we have put together a list of Frequently Asked Questions. Or for a leisurely scroll via our web page, click here.